Ever since the Disney and Pixar studios exchanged staffs about ten years ago, a noticeable change has begun in their quality of projects. Pixar, sadly, has been on a downhill journey with the occasional blip like Inside Out, officially hitting bottom with Brave. Inexplicably, Brave won Best Animated Feature that year, which is especially crazy considering it beat the cream of the Disney Revival (the name of their recent hot streak), Wreck-It Ralph. 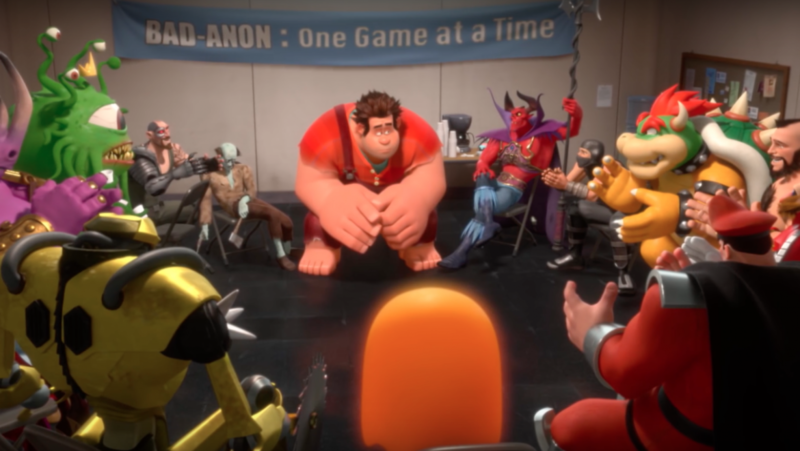 With a winning cast including John C. Reilly, Sarah Silverman, Jack McBrayer and this generation’s Stanley Holloway, Alan Tudyk, as well as a huge collection of video game characters making cameos, Ralph was a strong piece of animation that proved Disney was on the right track. And now, fans can see how the story continues. Last Thursday, it was announced by directors Rich Moore, Phil Johnston and Reilly that Wreck-It Ralph 2, slated for release March 9, 2018. 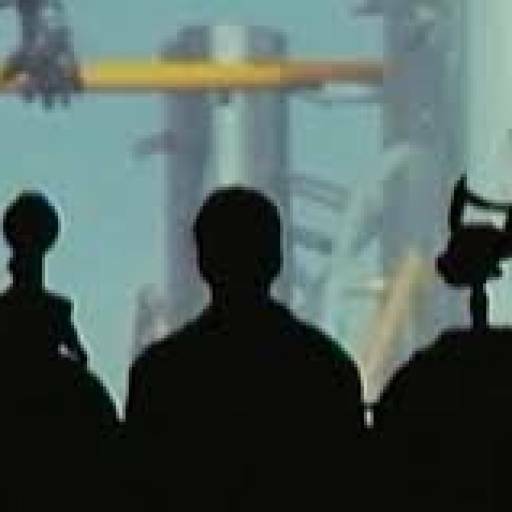 Reilly is the only star currently slated to return, and the only plot details are “Ralph escapes from the arcade and wrecks the Internet,” but I’m sure we’ll have more details coming in the next few months. Personally, that plot doesn’t excite me, but I wasn’t excited for the first film either and it ended up blowing me away. Here’s hoping this one continues Disney’s recent line of successes.